Registration is now closed. If you wish to attend this event, please email alumnievents@city.ac.uk. 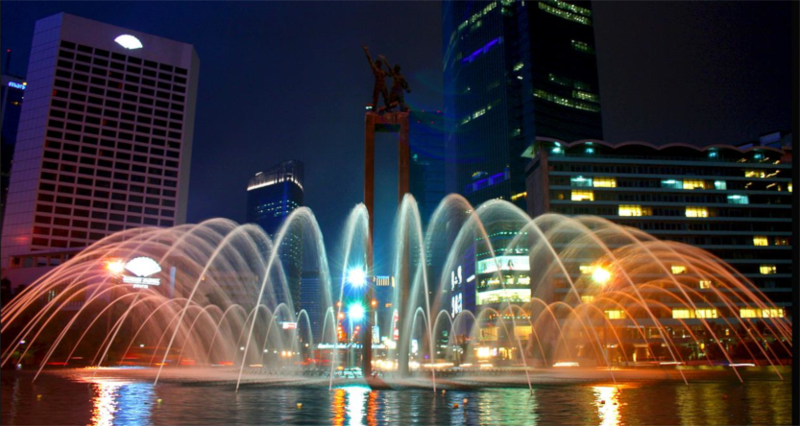 Our Alumni Ambassadors for Indonesia, Wijaya Surya and Usman Lodhi invite all alumni to join them for a networking dinner and drinks on Thursday 26th July in Jakarta. This evening will give alumni a great opportunity to network and reconnect with peers. Please note that this is a self-funded event, so you will be asked to pay for your consumption. Wijaya and Usman are looking forward to seeing you there!